You are only 3 steps away from achieving the perfect Alia Bhatt look with these inspiring eye makeup ideas for brown eyes! There is something so fresh about Alia Bhatt – not just her histrionics, but even the way she looks in each and every film. She has never looked overdone or a painted china doll. Perhaps her freshest look was in 2 States where she played a spunky Tamilian Brahmin girl with elan. Her natural look throughout the film with subtly smoked eyes and lips that were stained rather than painted on was totally chic and ideal for summer months. In fact, this is a look that is uber cool for all ages and occasions. The best bit – it is rather easy to achieve. Read on to know more how you can enhance your peepers a la Alia Bhatt.. Do take care to ensure you have cleansed your skin and applied a little primer or a tinted moisturizer. To achieve this look, you need to tight-line your eyes. Tightlining, also called invisible eyeliner, is a technique in which you line your upper waterline to subtly define and thicken the appearance of your eyelashes. This is best done with a waterproof kajal pencil or eye crayon. While this technique might seem complicated because you’re lining your upper waterline, it’s actually quite easy and produces a slight yet noticeable enhancement. Don’t trace your eyeliner all the way into the inner corner of your eye. This will make your tightlining look unnatural. Stop when you get to the area where your tear duct starts, or where your lashes start to thin out. Apply a thin line of the kajal around your eyes too. Smudge slightly on upper and lower eyelid using a smudger brush. Pat a little brown eye shadow all over the lid. Damp the brush slightly and apply the same eye shadow into the crease for a gradient look. To brighten the crease, use a blending brush to apply a slightly peachy eye shadow. Voila! Repeat the same tightlining process. Use a matte dark brown eye shadow and blend the liner with it, both on the upper and lower lash line. 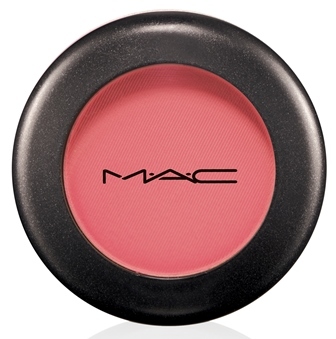 Now take a coral or salmon pink eye shadow – you can even use your blush – and with a fluffy blending brush apply it to your crease. Finally highlight your brow bone using a shimmery eye shadow. 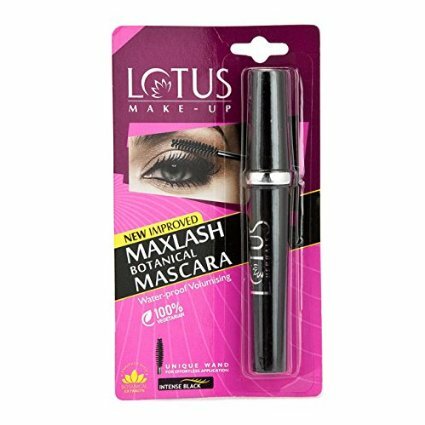 As a finishing touch, apply a coat of mascara, though you can apply two if you want to create drama. This look is ideal to don during festivities. Repeat the tightlining and brown eye shadow process. But to enhance the look and make it more festive, you could use a glittery eye shadow or subtle golden glitter mixed with the brown eye shadow. You could even use a copper eyeliner to create a dreamy and shimmery effect.